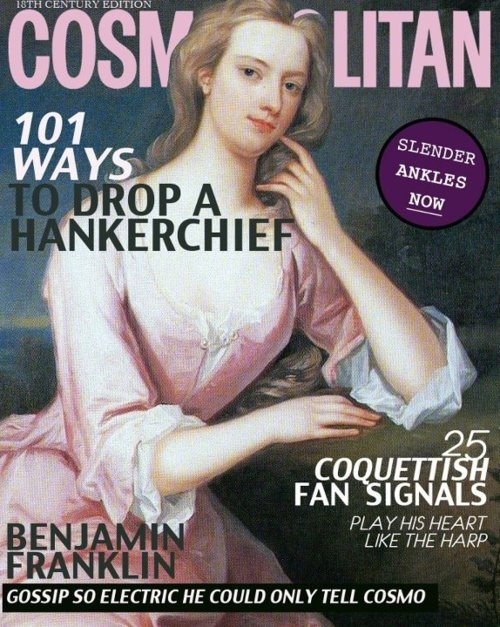 Yes, this is a VERY early copy of Cosmopolitan magazine. As you can see, it’s full of very useful information for girls about town, just like today. Good old Cosmo!